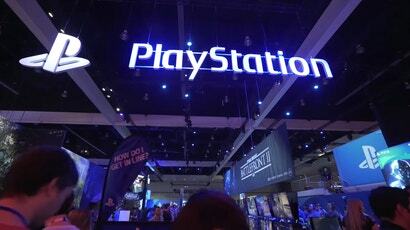 For a while now PlayStation fans have been wondering what’s up with 2018’s PlayStation Experience, PlayStation’s annual fan event, since Sony still hadn’t announced dates for it. Today, Shawn Layden, the head of Sony Interactive Entertainment Worldwide Studios, explained that it isn’t happening this year. “For 2018, I know this is going to be a disappointment for some people, but we’ve decided not to hold PlayStation Experience this year,” Layden said in an appearance on the latest episode of the PlayStation Blogcast. 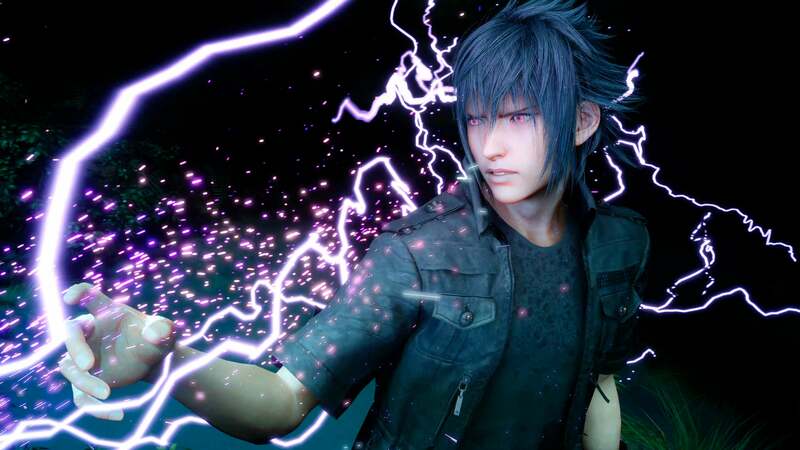 The executive noted that a lot of the company’s big games, such as Spider-Man, released this year, and when it came to 2019 Layden only mentioned Days Gone and Dreams, two games that have already been shown a lot and are close to release. PlayStation Experience was organised a little differently this year with its game showcase taking place two days ago rather than yesterday and no real keynote speech. Announcements were a little light as well. Regular games are still getting new VR capability added and hey, MediEvil is getting remastered. The news comes a few days after Microsoft announced that it will be holding its on Xbox-centred event, X018, in Mexico City on November 10 alongside its fourth annual FanFest. Even last year’s PSX was a relatively quiet affair with no big new announcements. The one piece of information PS4 owners had been eager for was regarding PSN name changes. Currently, the service still doesn’t let users change their handles, no matter how ridiculous or offensive they are. 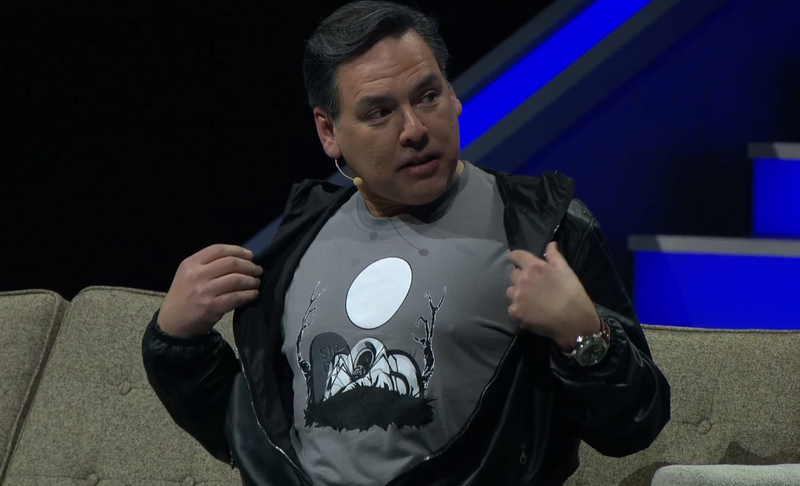 At PSX 2017, Kinda Funny Games’ Greg Miller pressed Layden on the issue during an on-stage interview. The PS experience: me madly trying to conserve the last Dualshock 4 I have that still works.